Morning you are getting drenched in sweat because of the heat and afternoon you are dipping yourself in the first rain showers in Udaipur. 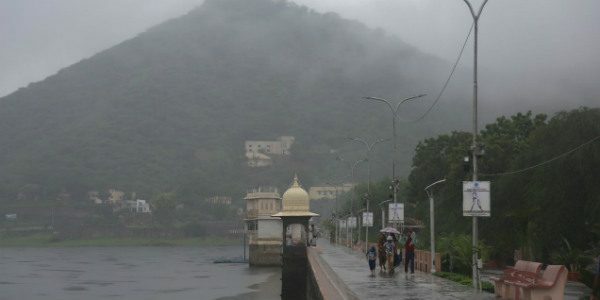 Rains have arrived early this year and we the people of Udaipur, have gotten another chance to step out of our houses. 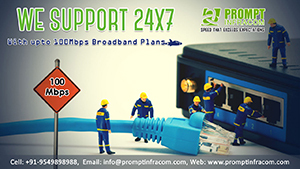 It’s weekend and who doesn’t want to enjoy!!! 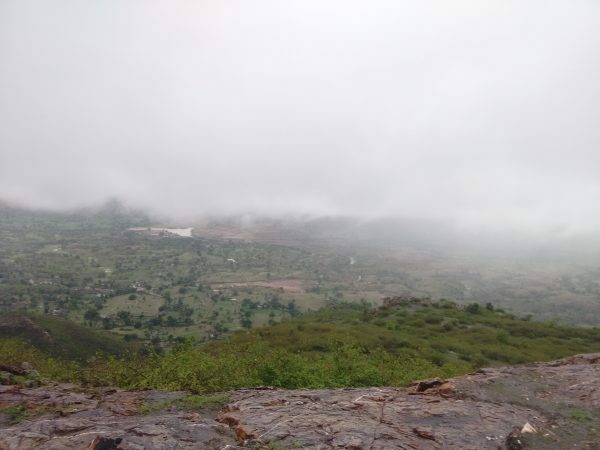 So here is a list of Top places to hang out in this summer-monsoon season in Udaipur. 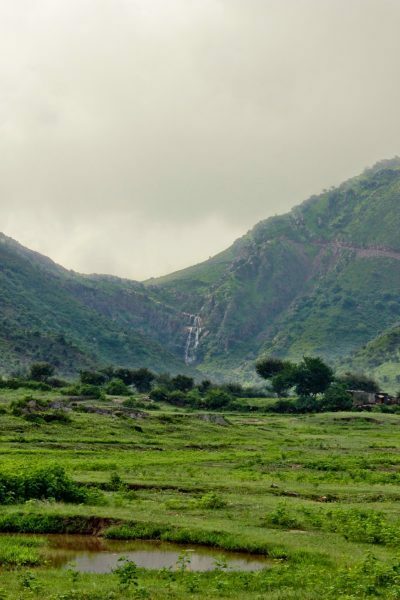 This is one of the most beautiful locations in Udaipur and every Udaipurite is totally aware of the fact that this place becomes heaven when it rains. I am sure, many must have started planning or already left for Pipliya Ji! Monsoon Palace was once the favorite destination of the royal family during the rainy season. 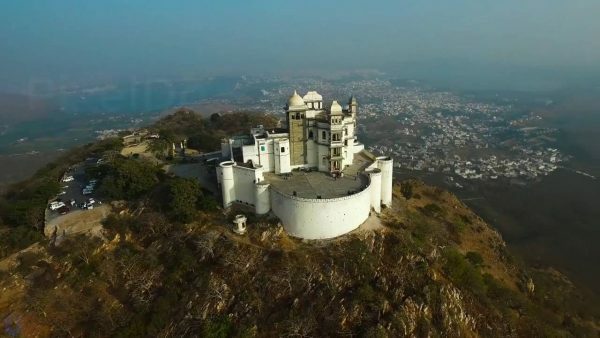 Today as soon as it rains, people flock to the Monsoon palace aka Sajjangarh to view the picturesque city during rains. Located on a great height, and midway to Pipliya Ji, the place is situated between beautifully lush hillocks and becomes way beautiful with rains! The pakode wala near the temple is gonna give you the essence of rains, along with chai! A few kilometers ahead of Pipliya ji is the Keleshwar Waterfall; somewhere around 10km from Ubeshwar Ji. The road is exciting if you take a bike ride and becomes ‘wow’ with rains. 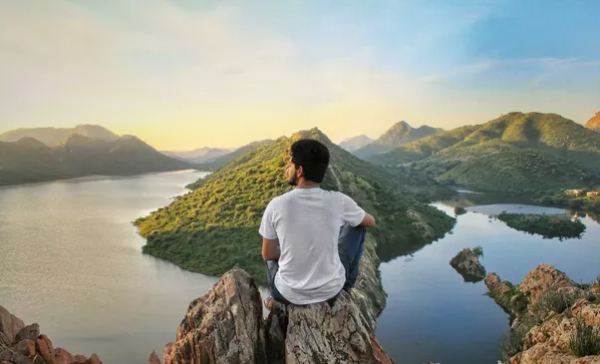 Known for its snake road, fully surrounded by mountains valleys and small green hills it gives a magnificent view of the city and becomes gorgeous in rains. 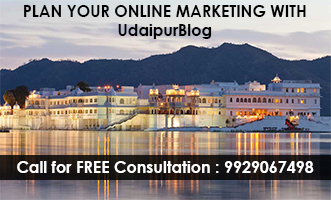 The place gives a panoramic view of the back side of Udaipur- a must visit during the Monsoon season. Also Read: Monsoon Checklist: We Are All Set To Welcome Monsoon, Are You? As soon as it rains, two places in Udaipur get flooded. Not with water, but with people! In hundreds, people flock to Ambrai Ghat and Fatehsagar Chowpatty as soon as it rains. And trust me, the sight is worth the traffic jams. Not forgetting Lake Badi, the place is already lush and becomes all the more scenic with rains showers. 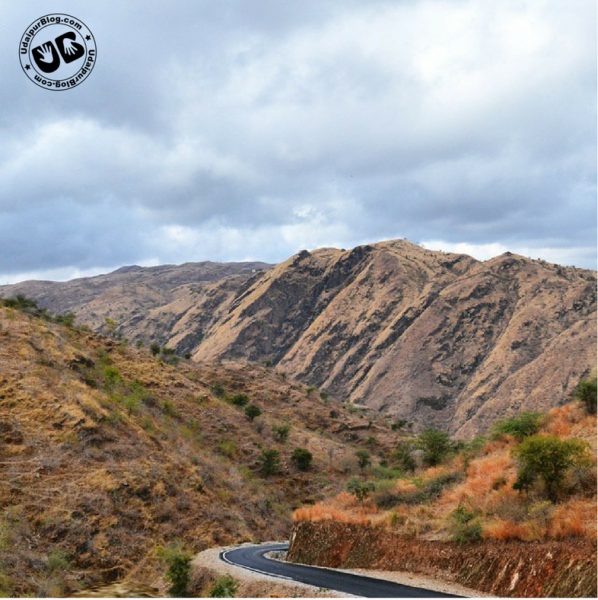 Badi is a popular spot in Udaipur and is ideal for long drives till there in rains. Where are you going today!!! Tell us in the comment section below and also tag us on Instagram @udaipurblog with beautiful pictures of our city during rains.